This is our first of two contributions to Advent Botany 2015. Sugar plums dance, sugar cookies disappear from Santa’s plate, and candied fruit cake gets passed around and around. Crystals of sugar twinkle in the Christmas lights, like scintillas of sunshine on the darkest day of the year. Katherine and Jeanne explore the many plant sources of sugar. Even at a chemical level, there is something magical and awe-inspiring about sugar. Plants – those silent, gentle creatures – have the power to harness air and water and the fleeting light energy of a giant fireball 93 million miles away to forge sugar, among the most versatile compounds on earth, and a fuel used by essentially all living organisms. Sugar naturally occurs in various chemical forms, all arising from fundamental 3-carbon components made inside the cells of green photosynthetic tissue. In plant cells, these components are exported from the chloroplasts into the cytoplasm, where they are exposed to a series of enzymes that remodel them into versions of glucose and fructose (both 6-carbon monosaccharides). 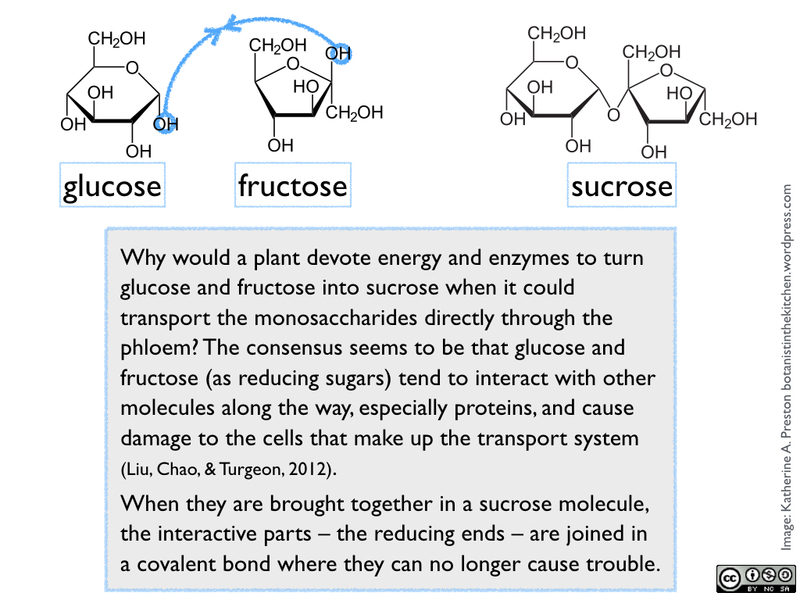 One molecule of glucose and one of fructose are then joined to form sucrose (a 12-carbon disaccharide). See figure 1. A close relative of The rapunzel plant (Campanula rapunuloides). Photo from Wikipedia. 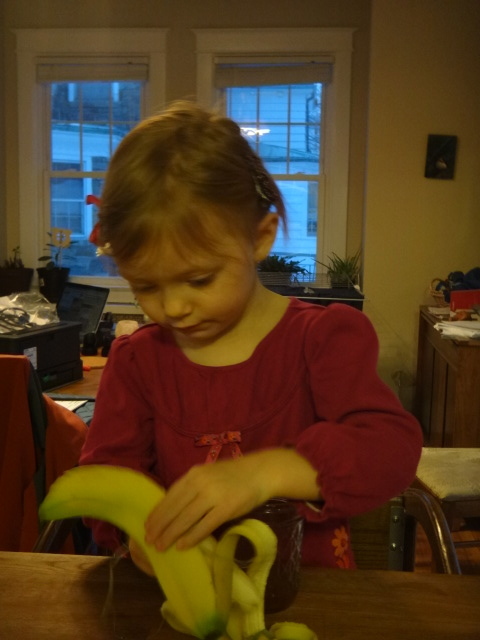 I never suspected that I’d learn something about edible botany by indulging my 3-year-old’s princess obsession, but I have. According to the Brothers Grimm, Princess Rapunzel is named after the cultivated vegetable of the same name, growing in a witch’s garden. 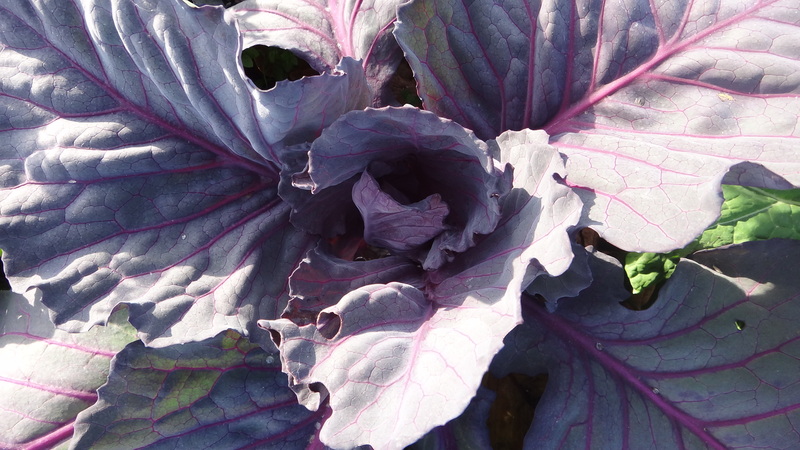 The wording of the story suggested to me that the Grimms’ contemporaries would be familiar with the plant as a vegetable, that it wasn’t a fantastical invented thing. Apparently rapunzel was a popular vegetable in the Grimm’s Europe. Formally the rapunzel plant is Campanula rapunculus, native from southwestern Asia through central Europe to North Africa. The genus Campanula contains upwards of 500 species of what are commonly called bluebells, bellflowers, or harebells, widely distributed throughout the northern hemisphere. Many if not most of those species have edible flowers, leaves and roots (see links here, here, here and here). The Brothers Grimm don’t specify which parts of the plant were particularly enticing to Princess Rapunzel’s mother. Many species in the closesly-related genus Adenophora also have edible roots, leaves and flowers. These genera add a taxonomic family, Campanulaceae, to our list of taxa with culinary species. Campanulaceae joins the sunflower family (Asteraceae) as culinary families in the order Asterales. Rapunzel seeds are for sale, and it can grow in Anchorage, where we will be moving this spring. 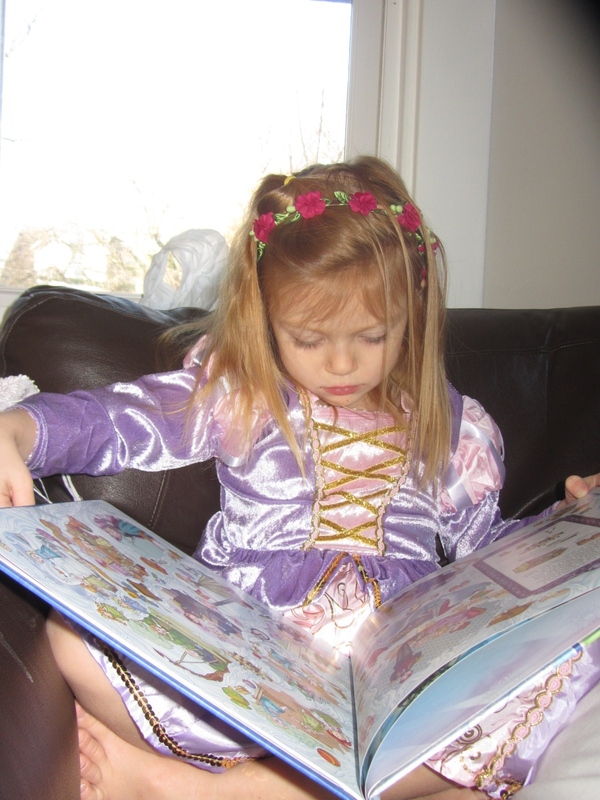 My little Rapunzel will have to beat the moose to it in the garden next summer. 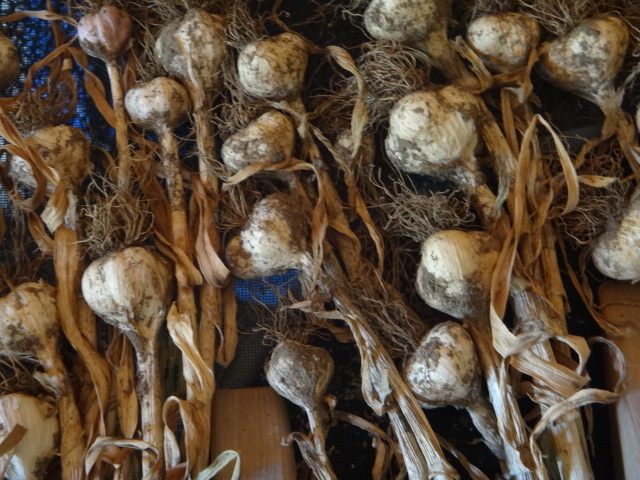 It’s so interesting to me that this was once considered a common, mainstream cultivated vegetable, but now it’s considered a fringe edible plant or something to be “wildharvested.” It’s fun to learn about plants that were once widely cultivated for food but have since fallen out of fashion. Wonder why that is.